The first congress of the 10th council of Beijing Society for Electrical Engineering was grandly held in Beijing on November 28, 2018. New members of the council were elected according to the agenda of the congress. 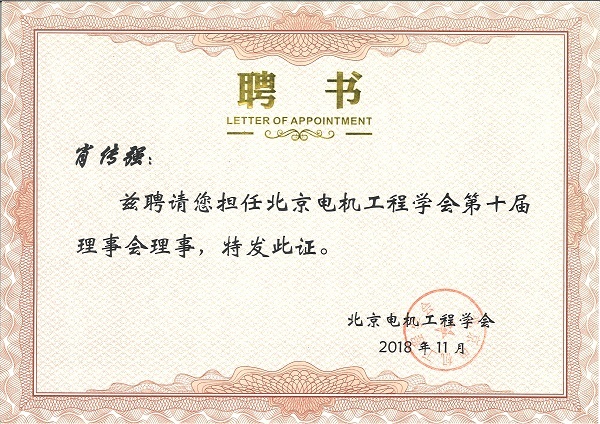 Mr. Xiao Chuanqiang, General Manager of SINDIA Instrument Co. Ltd.,contined to be elected honorly as the 10th council member of Beijing Society for Electrical Engineering. 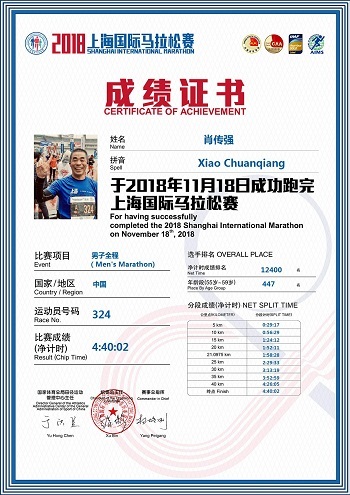 General Manager Xiao Chuanqiang took part in the race and successfully completed the men's marathon. 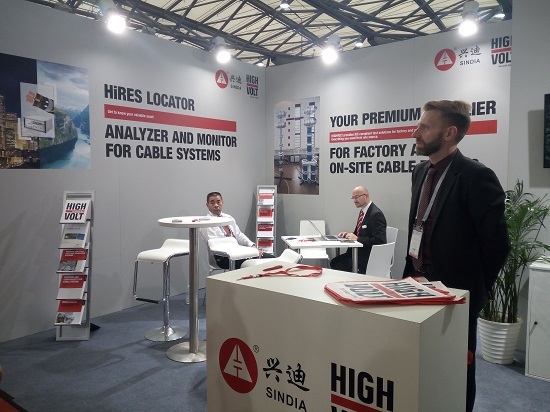 During 26th-29th September, 2018, the 8th All China - International Wire & Cable Industry Trade Fair (Wire China 2018) was jointly held by Shanghai Electric Cable Research Institute and Messe Düsseldorf China Ltd. in Shanghai New International Expo Centre. 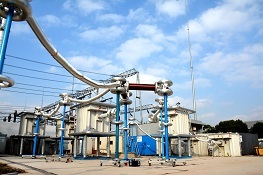 During test, SINDIA, the electric power company and the construction unit exerted their cohesion, overcame difficulties and made their common efforts and successfully completed the final acceptance test for one hour under test voltage 1.7U0 and 493kV by series - parallel connection of 8 German HighVolt WRV83/260T Variable Frequency Resonance System. The maximum test current is up to 292A, and the testing Q value is kept in more than 132 under the condition of continuous work.